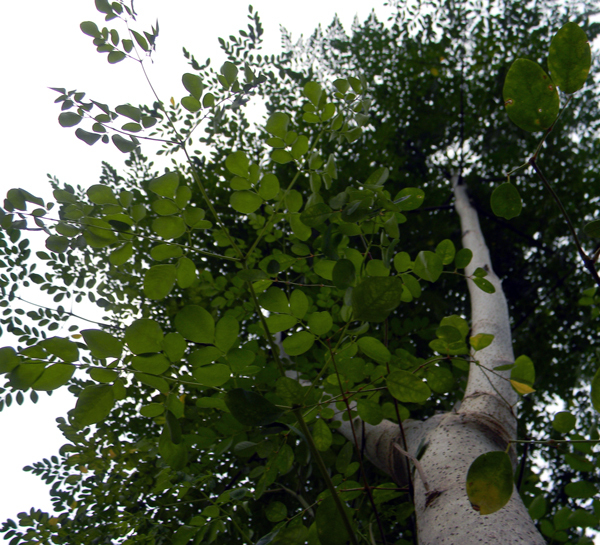 Moringa has been called the “Miracle Tree,” and for good reason. It has an incredible assortment of attributes in its favor. From cleaning water to fending off malnutrition, it’s a tree of many uses. Fast-growing, easy to grow and containing complete proteins in its leaves, the Moringa is a must-have for Florida survival gardeners. If you’re stuck living off rice and MREs, you’re going to want more nutrition – and that’s where this tree shines. The leaves are absolutely loaded with nutrients, brought up from deep down by the tree’s questing roots. The tree has been named the “most nutritious on earth.” It’s also anti-bacterial and anti-fungal, as well as being a really fast producer of biomass. Its pods are often called “drumsticks” and feature prominently in some regions of South Asia, however, it’s hard to get them to set pods in regions with frost. 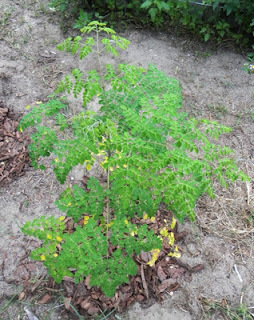 From seed, the Moringa will easily hit 10′ during its first year of growth. In the tropics the tree apparently reaches 60′, though the wood is very weak. 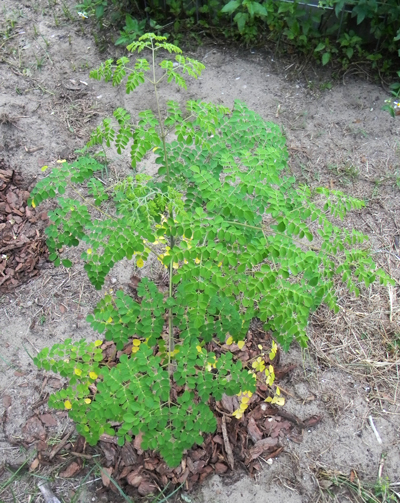 My 2-year-old moringa trees blew through 20′ tall this year and the growing season isn’t done yet. But tall trees aren’t really what you want. 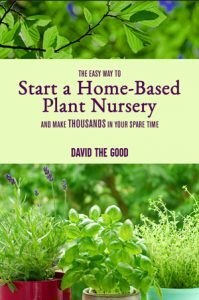 You want trees that are easy to harvest. To get that, simply cut the trunks at about 4′ and let them shoot up lots of tender new growth. The compound leaf stems are easy to break off so the tiny leaflets can be dropped into soups, sprinkled into salads or dried/frozen for future use. After learning of its incredible nutrient profile, I’ve started putting the leaves into everything from smoothies to scrambled eggs. Bonus: they taste good. The trouble with this tree, however, is that it’s a tropical all the way. It quits growing when the weather gets cool – and freezes to the ground during a frost. That means those of us in the central to northern part of the state won’t get 60′ trees that collapse onto our roofs during thunderstorms. Fortunately, the Moringa is hard to kill and in spring will generally come back from its roots. Spring: Plant moringa seeds (or stick cuttings) in desired locations. Summer: Watch them shoot to the moon and harvest leaves as desired. 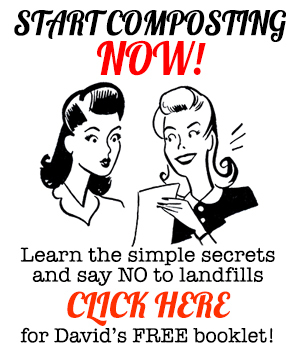 Fall: Cut back the trees to 3-4′ and harvest lots of new growth to dry for storage. Winter: Put a 2′ diameter ring of chicken wire around the base of the tree and fill with straw to protect against frost. Cut off all top growth and save leaves, then cover cut trunk. Wait until after all danger of frost the next year and then remove ring and straw. BOOM! The Moringa flies back into action as soon as days warm and you’re harvesting fresh leaves again. The trees I protected from frost came back with significantly more vigor than those I simply let freeze to the ground. I’ve read that you can dig the roots and grate them to make a horseradish substitute – but I’ve also read that the roots are somewhat toxic. If you try it, let me know if it works out or if you suddenly die. I have yet to see any pods develop here in North Florida, though one of my protected trees has flowered. The blooms dropped, sadly, but perhaps next year we’ll see some pods produced. More fascinating info about the plant here. Method of preparation: Raw, cooked, dried, sauteed. Leaves and pods. Great post, thanks! I'm curious about moringa being a Ni-fixer though – there are sources that tell you it isn't and leaves on our trees do turn yellow every once in a while, which can be quickly fixed by pouring a bit of high-Ni liquid in the root zone. Do Ni-fixers behave this way too? Good catch, Leon – thanks. I meant to change that to "No" on nitrogen-fixing. 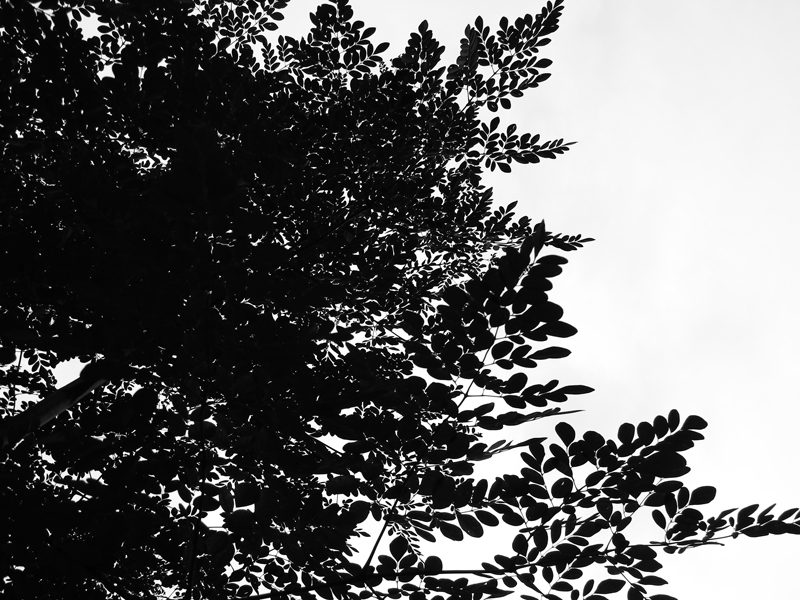 In the course of creating this post, I initially had learned it was, but as I shuffled through more research… and it seems Moringa does not fix nitrogen. Some still claim it does, but my guess is that's because it looks a heck of a lot like a leguminous tree. If you find solid research pointing either way, please let me know. 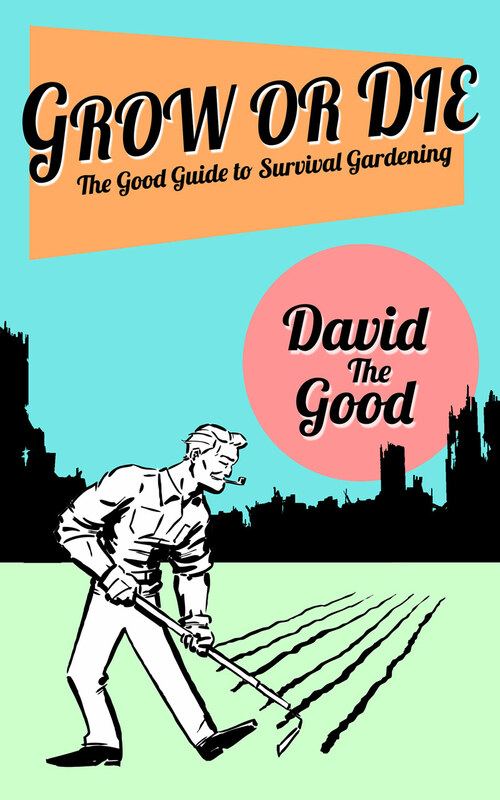 As for nitrogen-fixers getting low on nutrients and yellowing, yes – they'll behave that way sometimes, but it's usually, in my understanding, that either A: they can't find the beneficial bacteria in the soil they need to fix nitrogen, or B: they're missing another nutrient due to poor soil or a ph imbalance. My Moringa trees certainly love chicken manure. Do chickens eat the leaves? Can this tree be grown to feed chickens, in other words? Yes and yes. Chickens will usually eat the leaves. I've tried feeding moringa to my chickens. They will peck at it and it will eventually be eaten, but they aren't very enthusiastic about it. We have some very good friends who are missionaries in Sierra Leone – they keep moringa in their garden and regularly harvest the leaves which are taken to the local village clinic where it is processed and added to the diet of nursing mothers. That has had a big impact on the health of the babies. Cool, I just got some seeds from Echo a couple weeks ago, and already I have tiny trees! I am very excited to grow these, especially after seeing how much they are getting for the powdered Moringa! Holy crap! I was wondering about harvesting…is it only the leaves that are eaten, or the attached stem too? You mentioned stripping them…is that what you meant…from the stem? Not that I know of. I sold the property in early 2016. My moringa trees at my new place in the tropics are making pods, though. Hey brother, the link for more info in the article looks like its been hijacked, sends you off to weirdsville. Thank you – fixed it. Domain must have expired. Good catch.